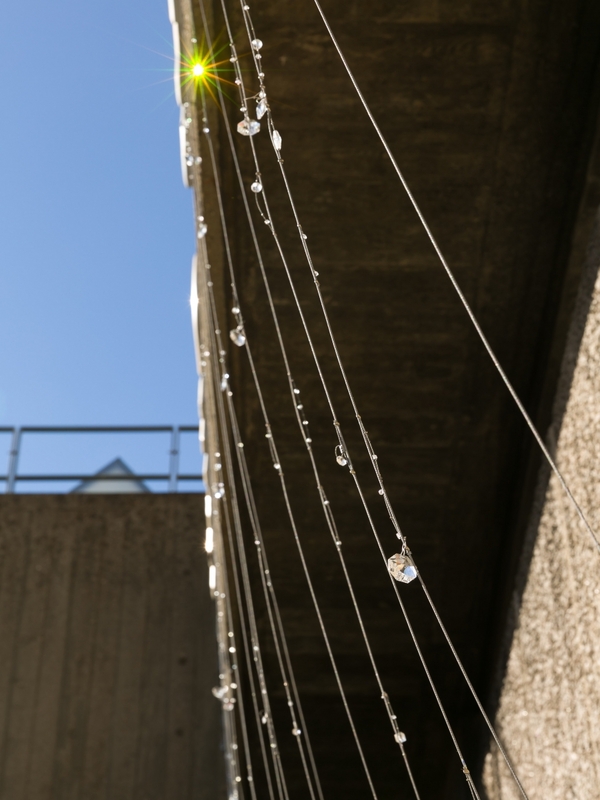 Photo: Mark Blower. 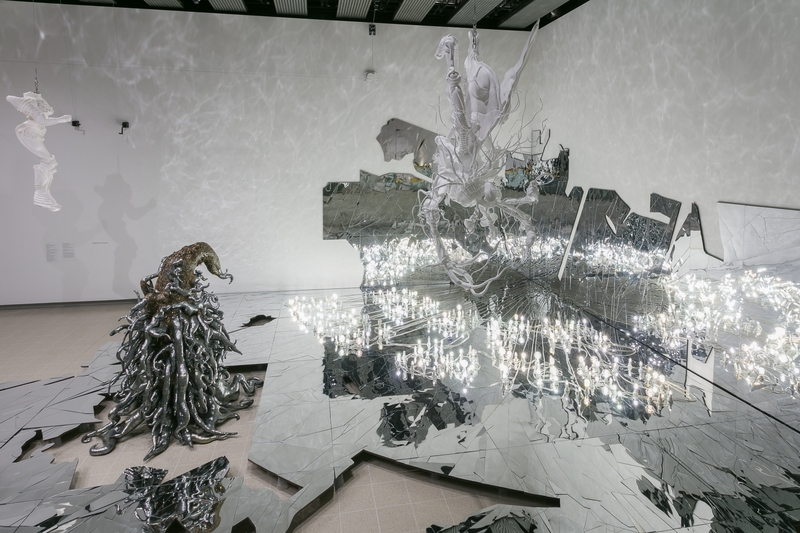 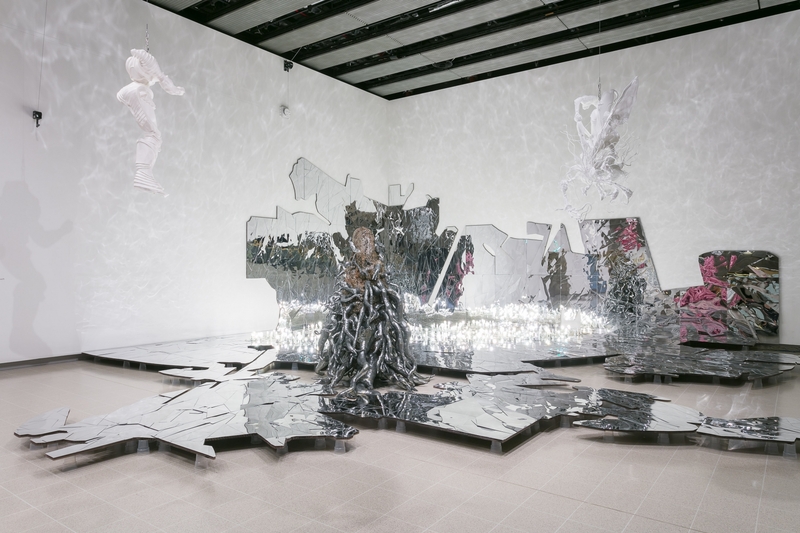 © Lee Bul. 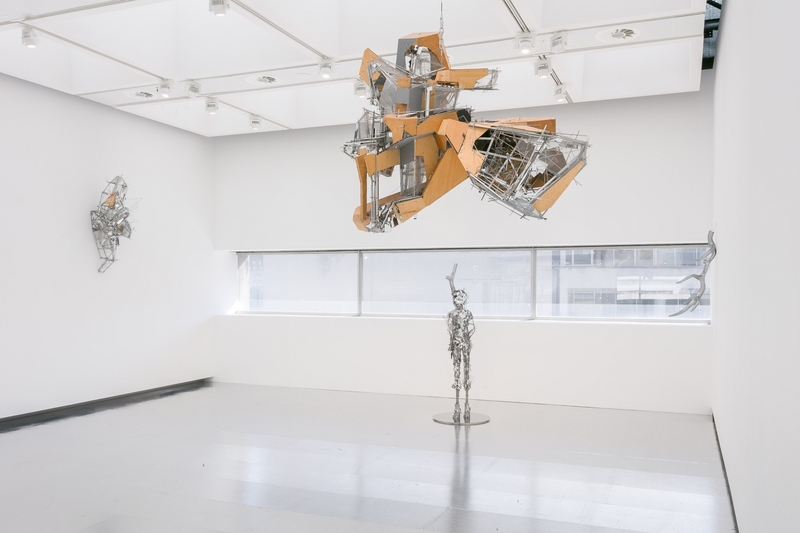 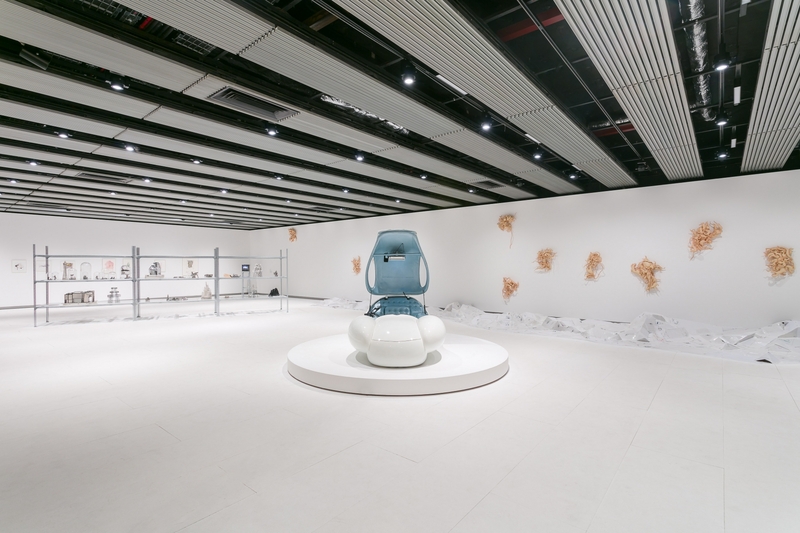 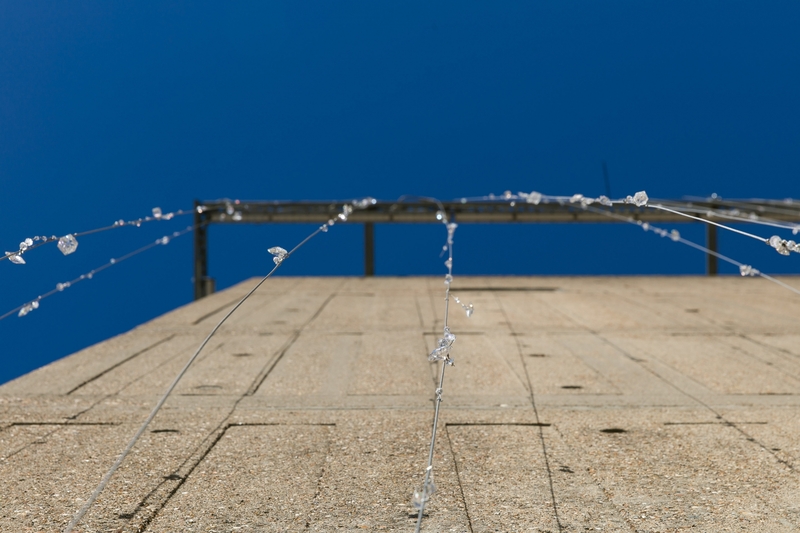 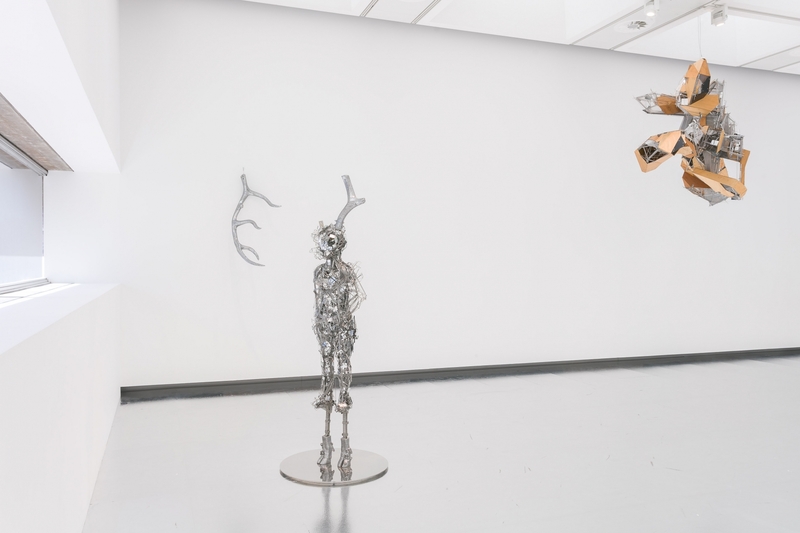 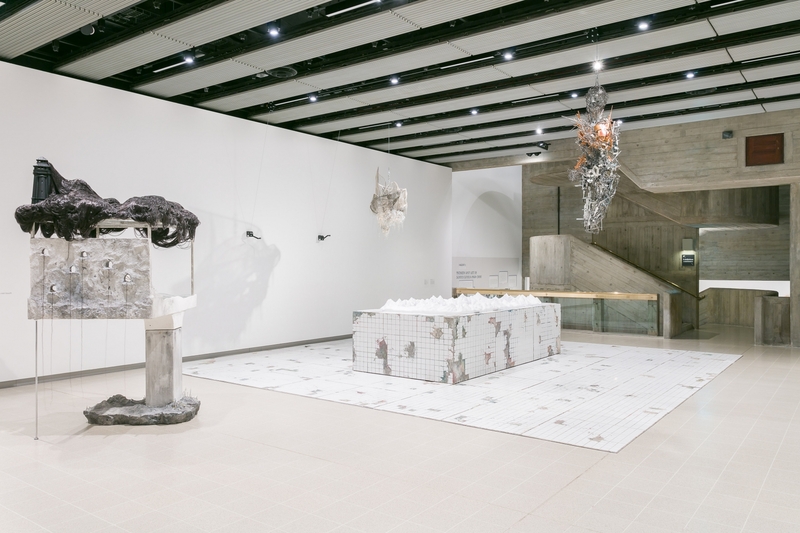 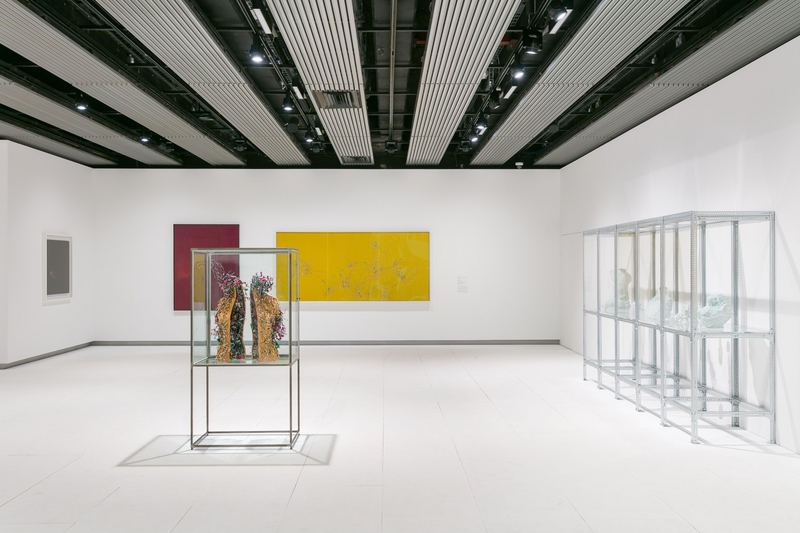 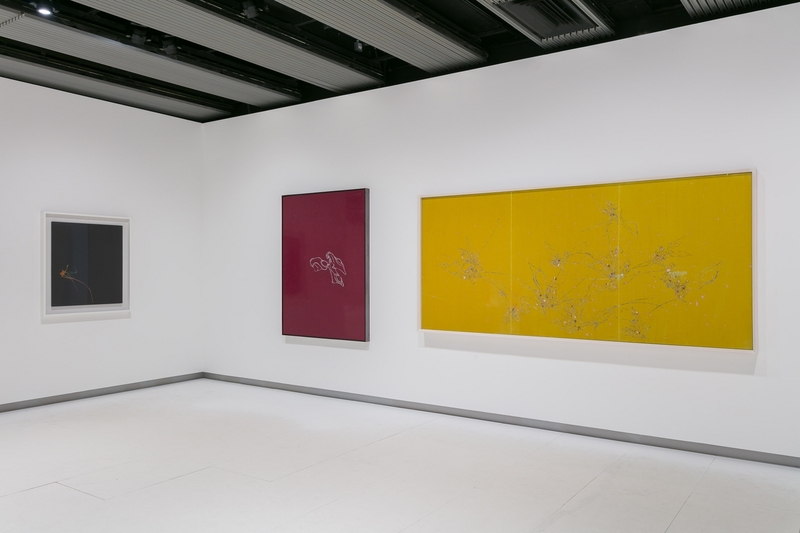 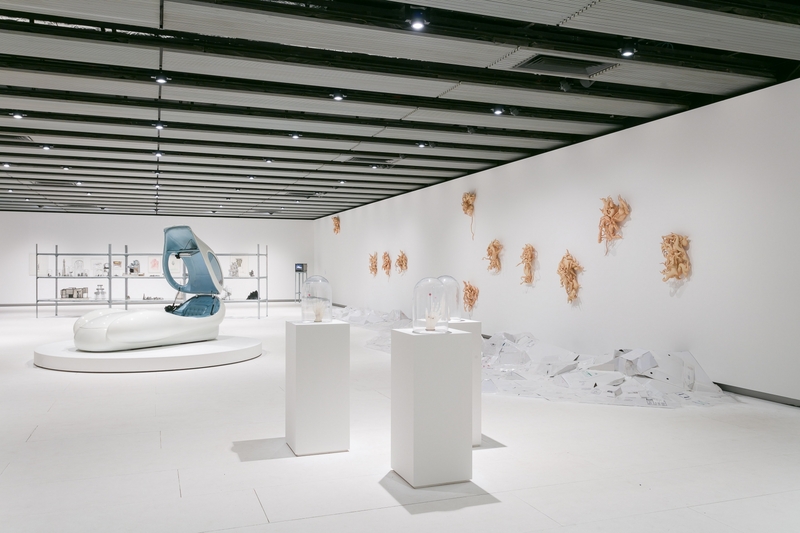 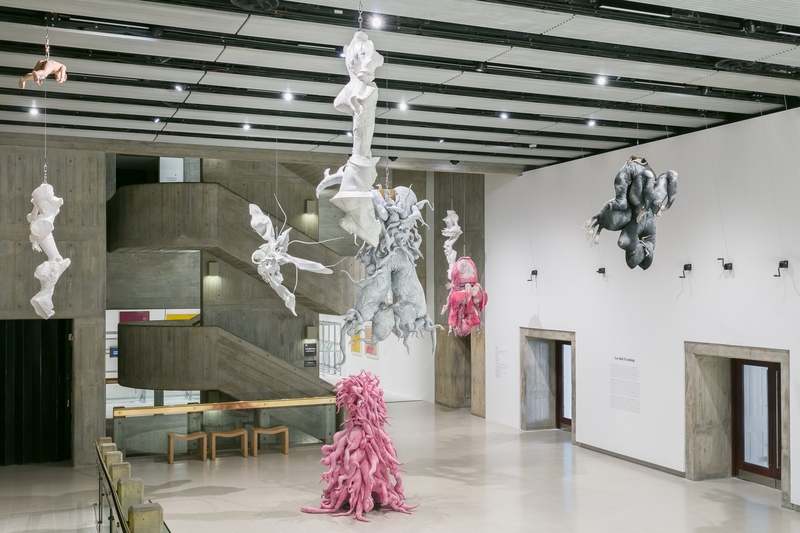 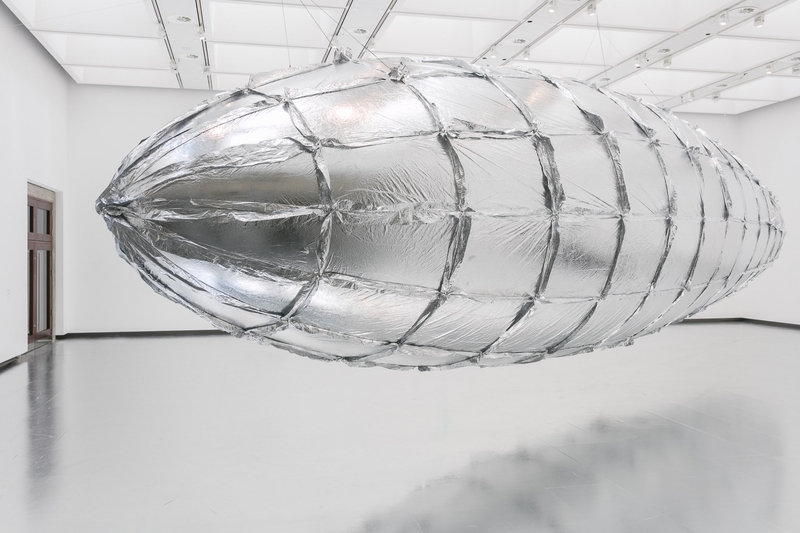 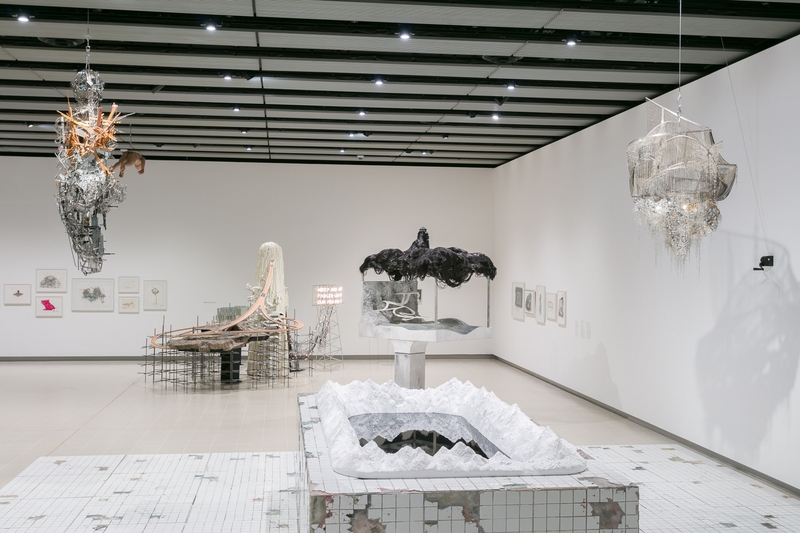 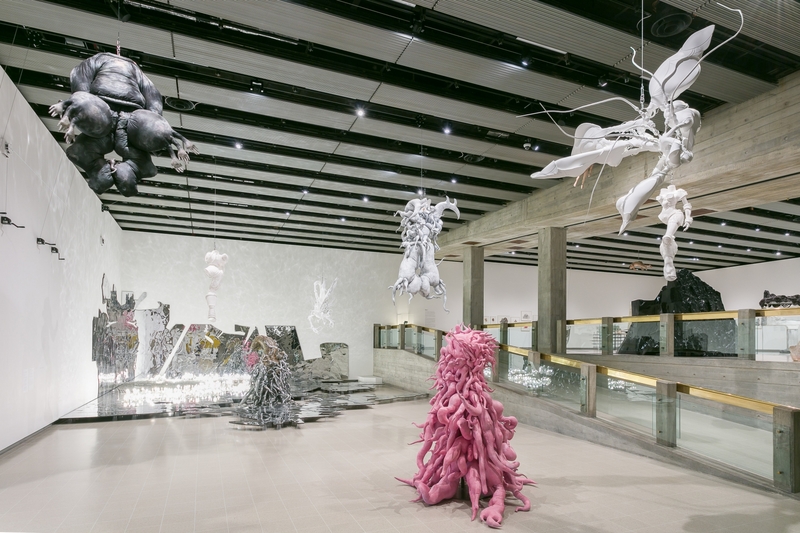 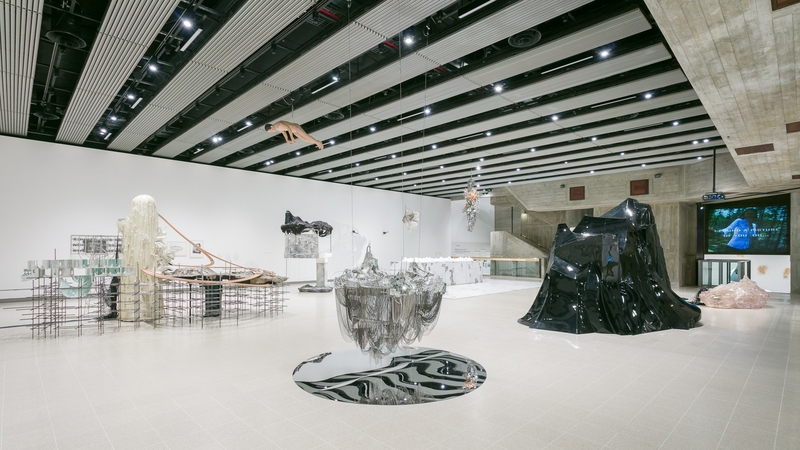 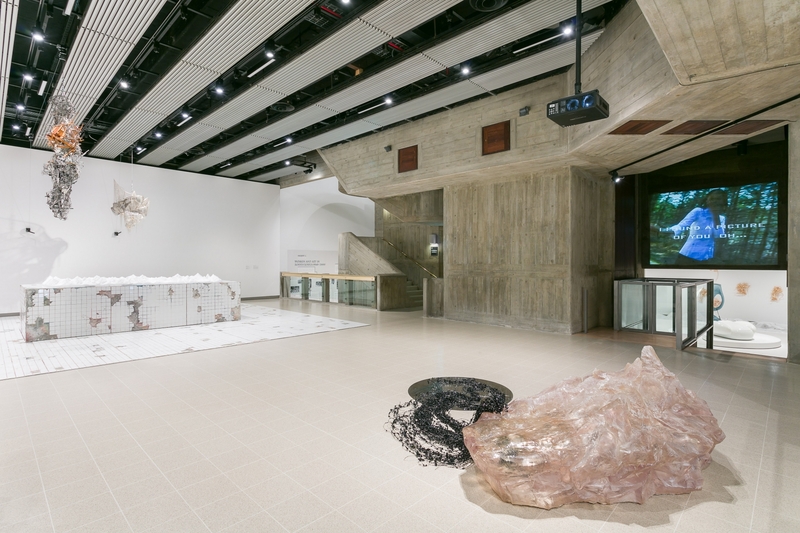 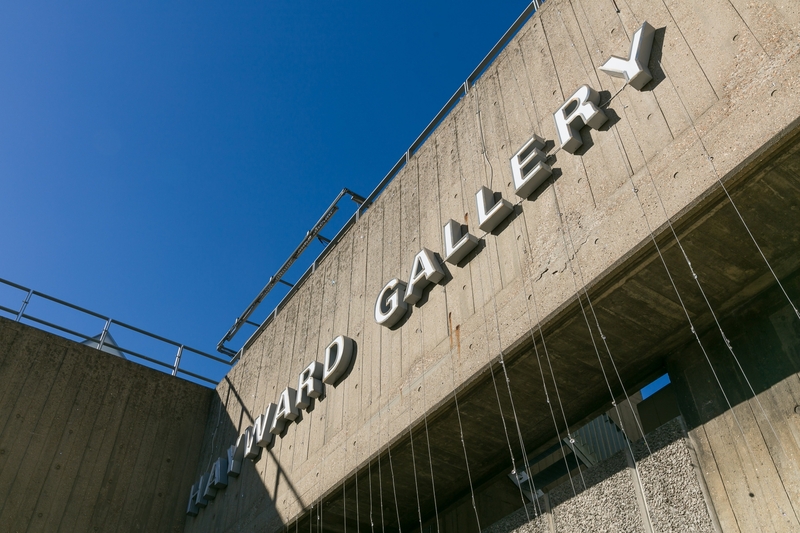 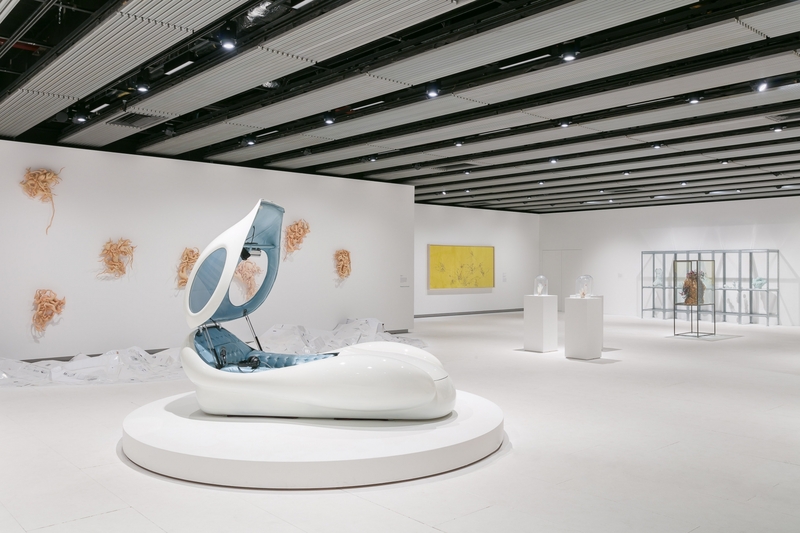 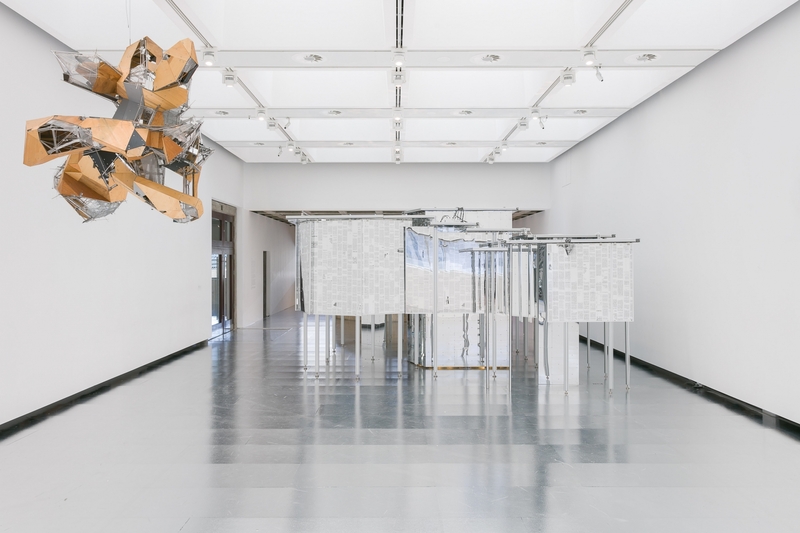 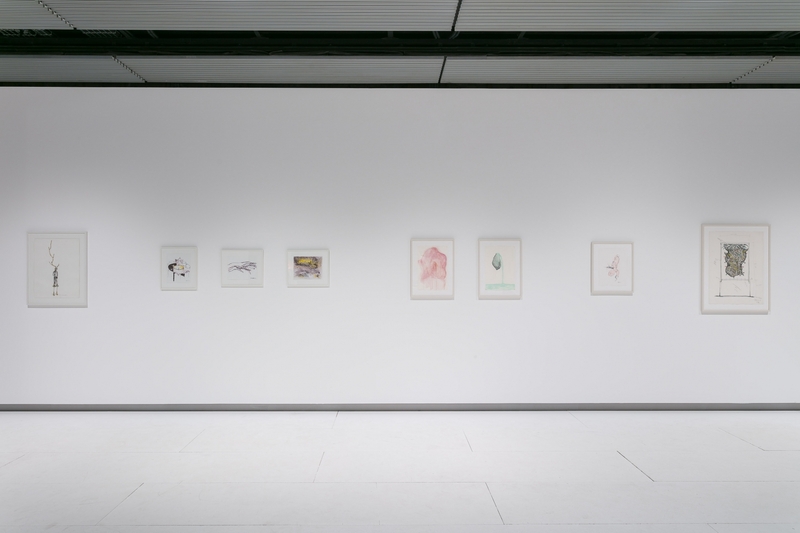 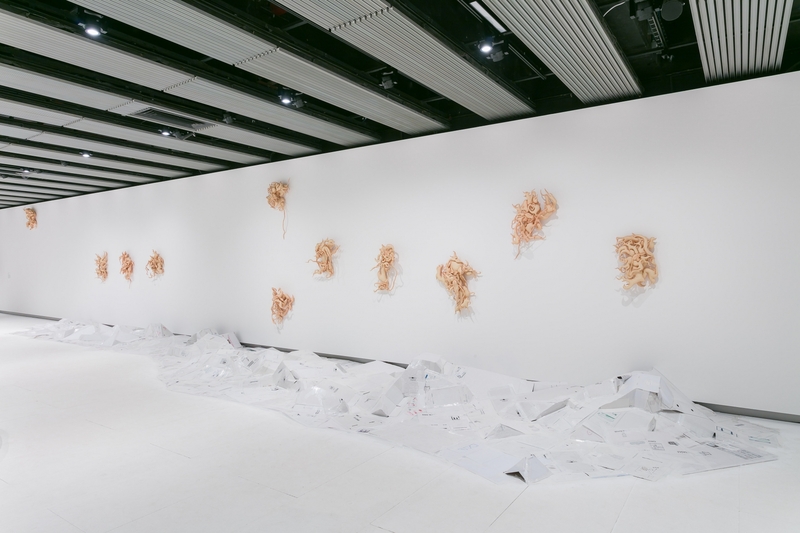 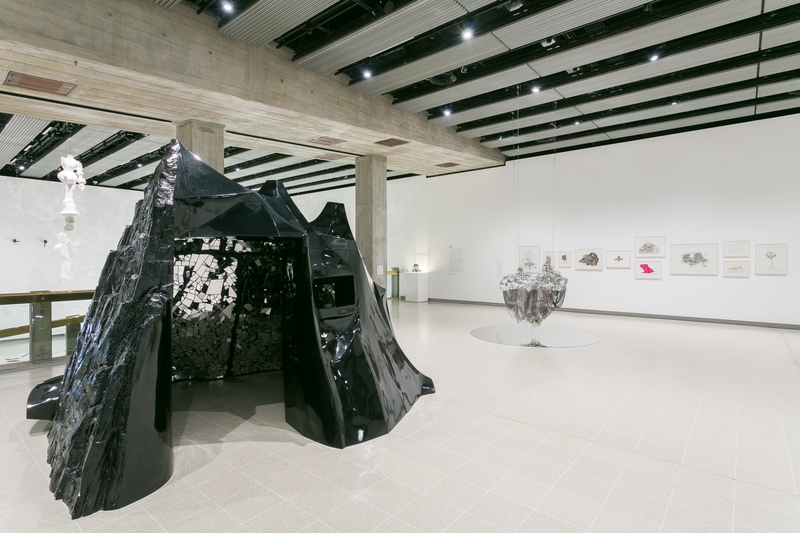 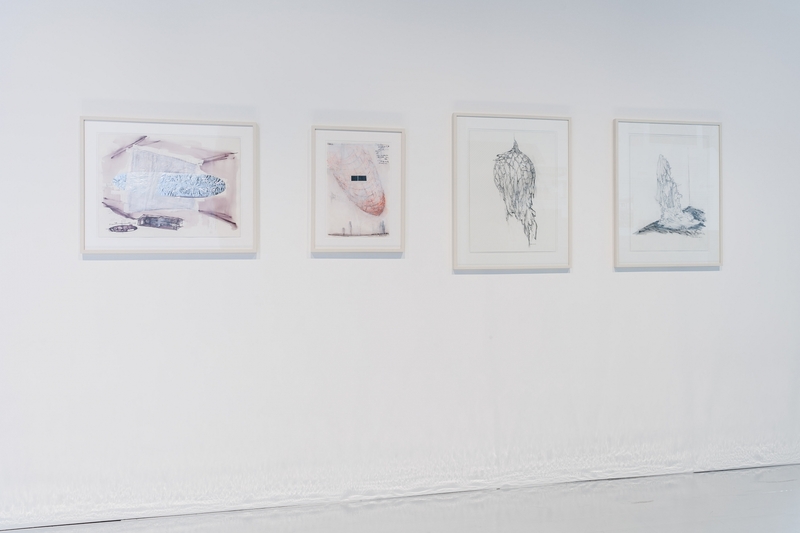 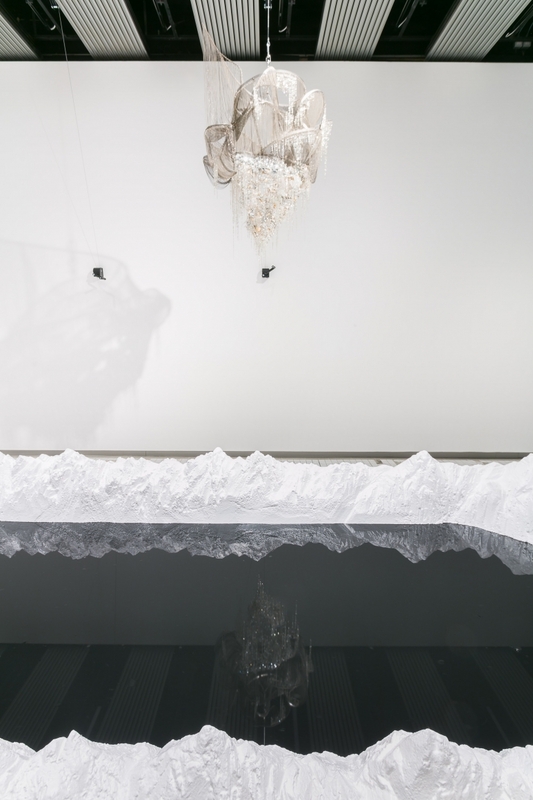 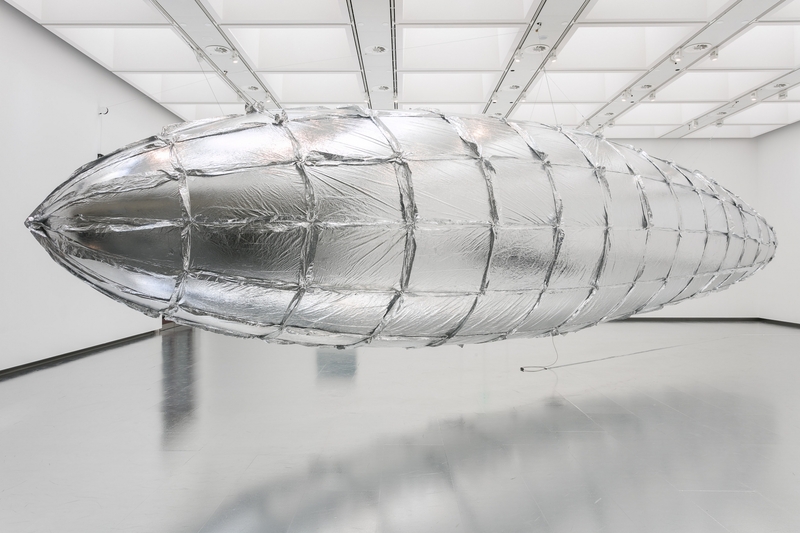 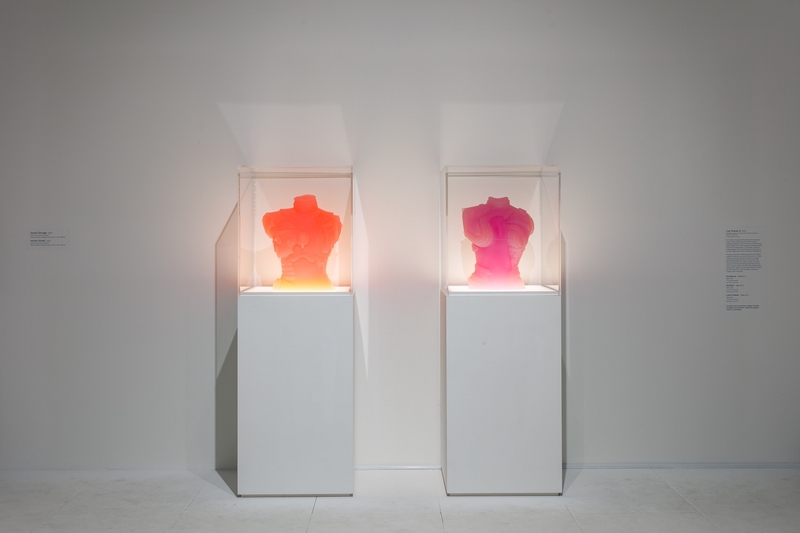 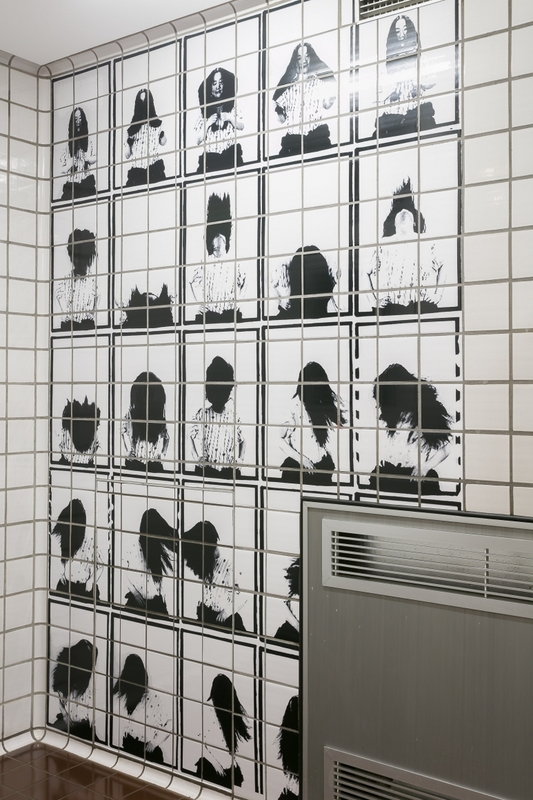 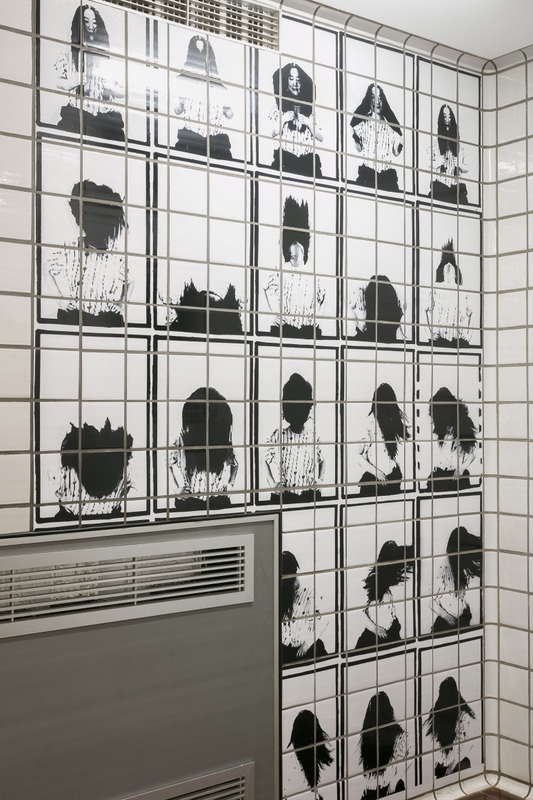 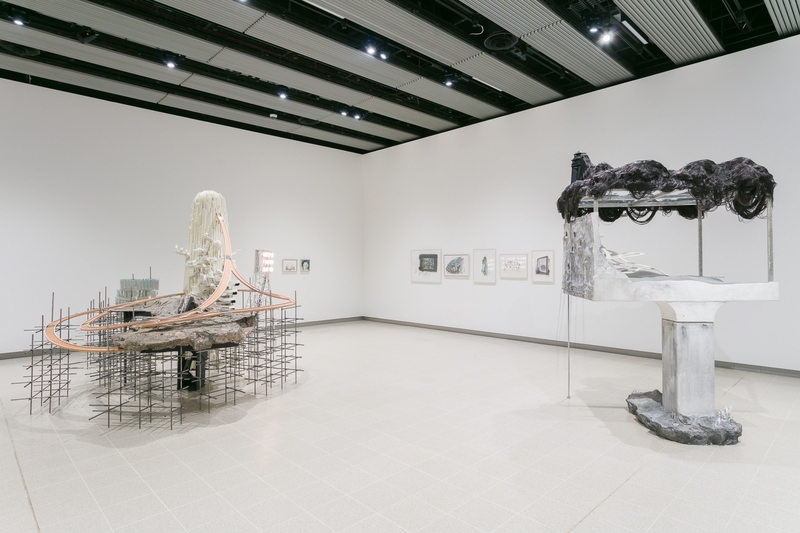 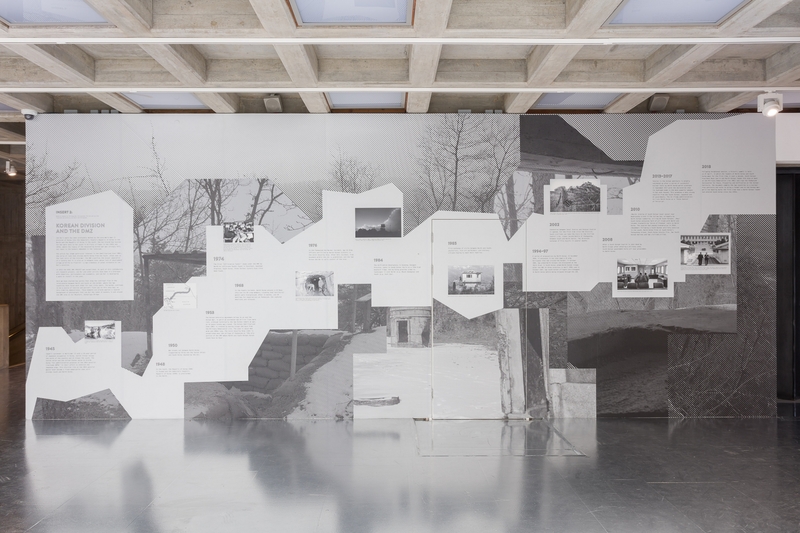 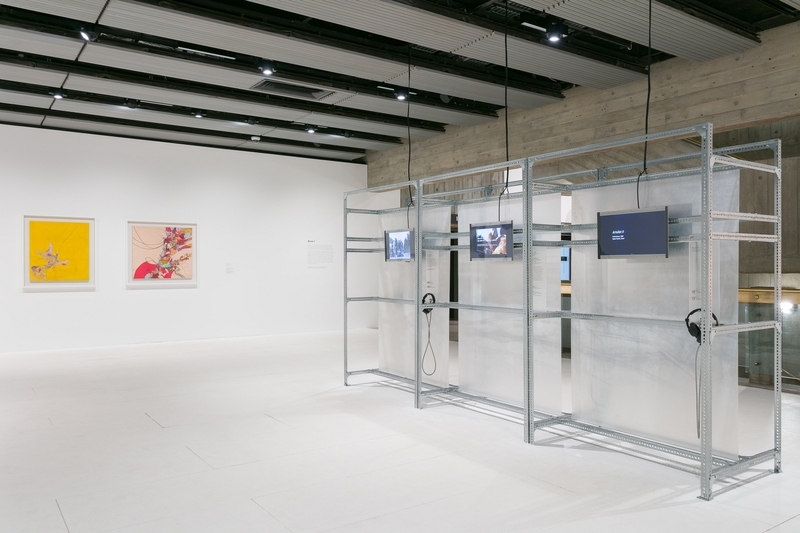 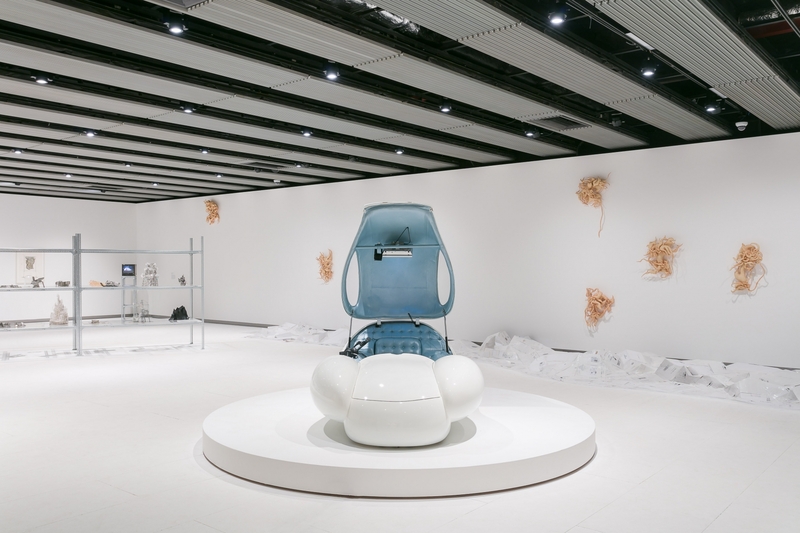 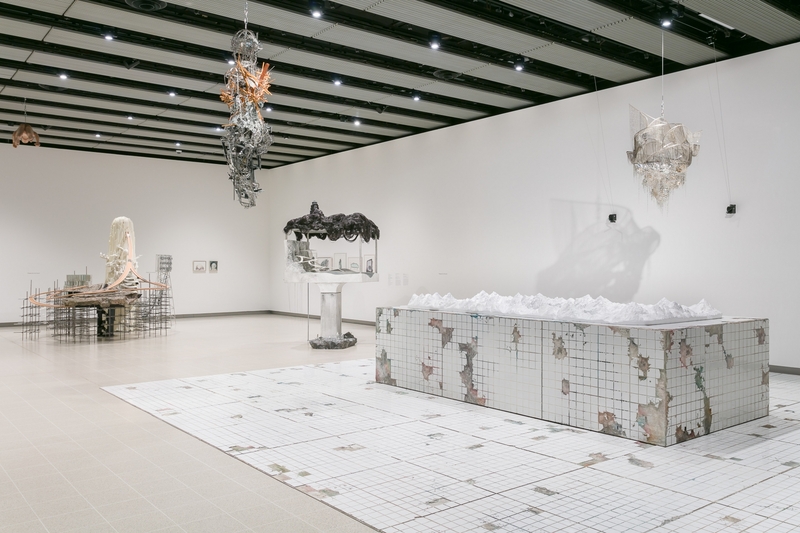 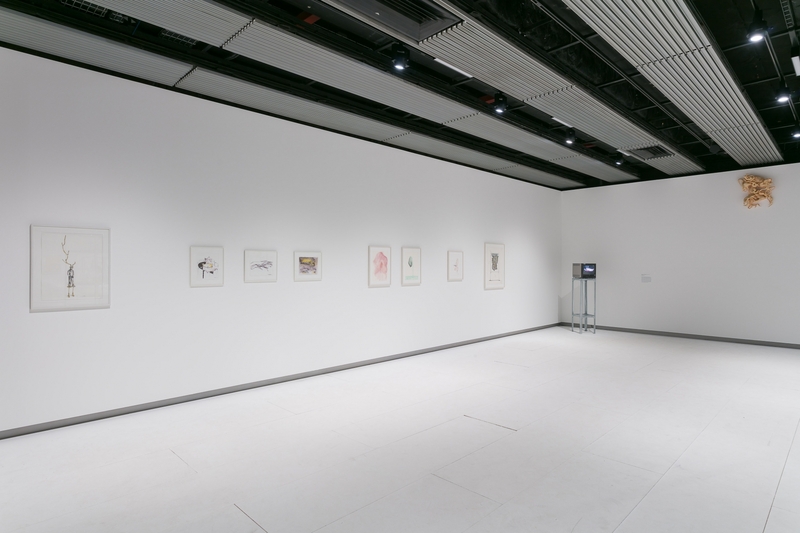 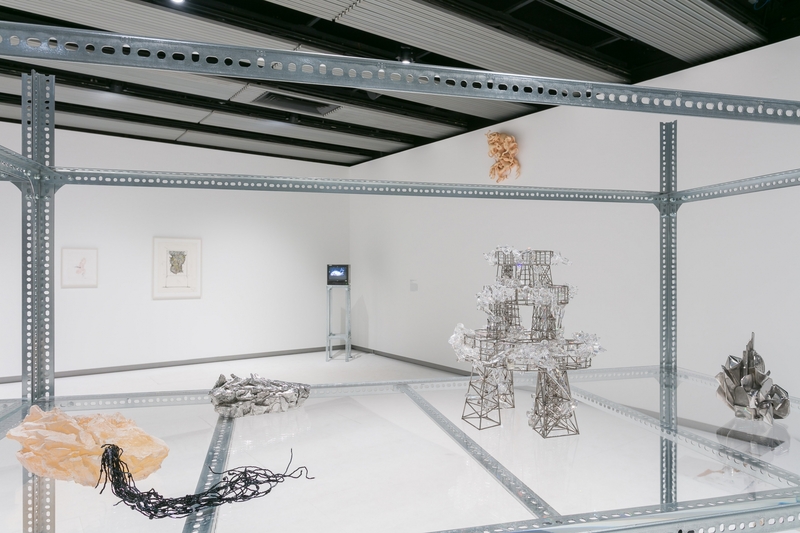 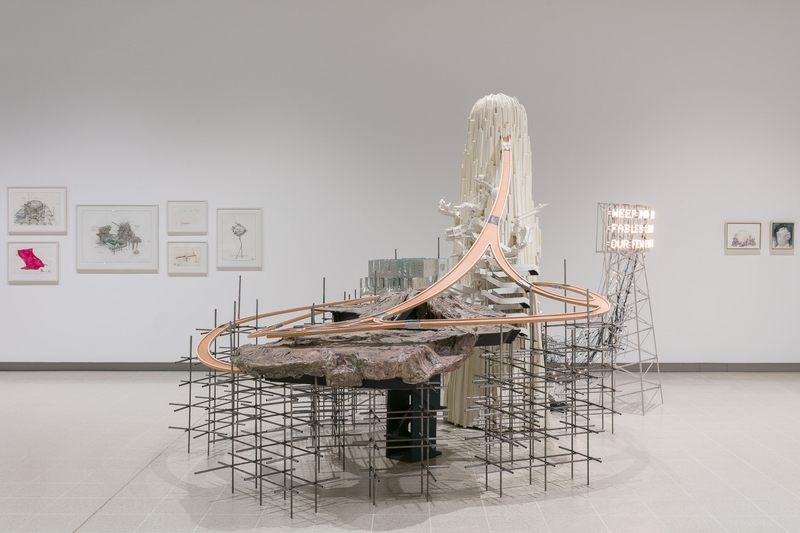 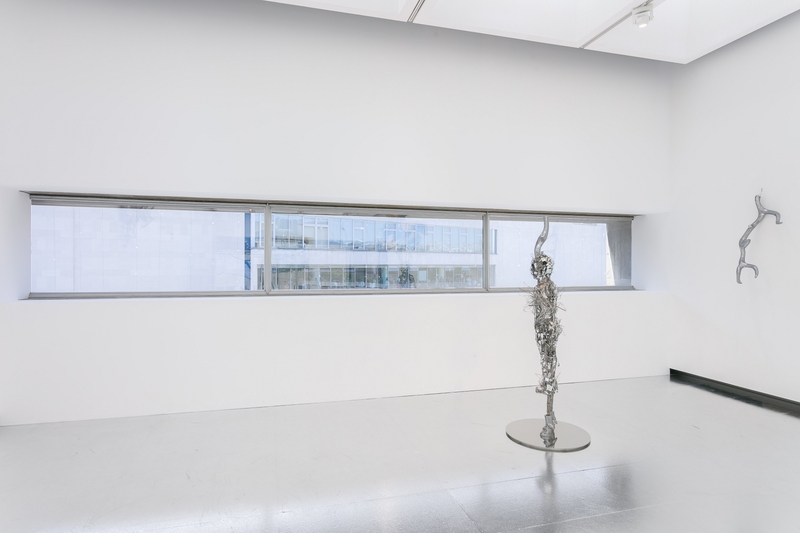 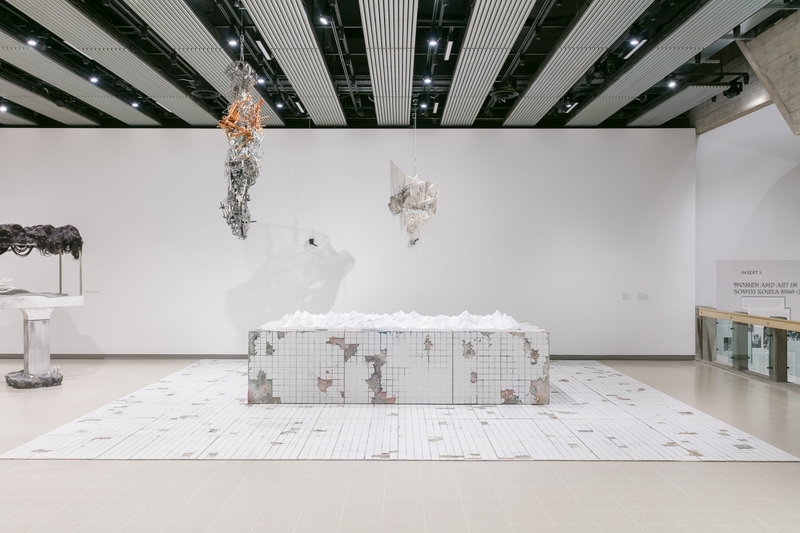 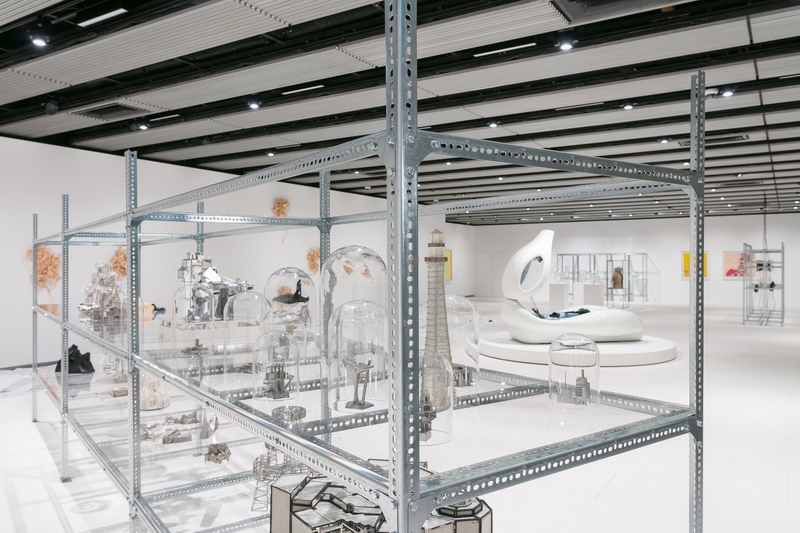 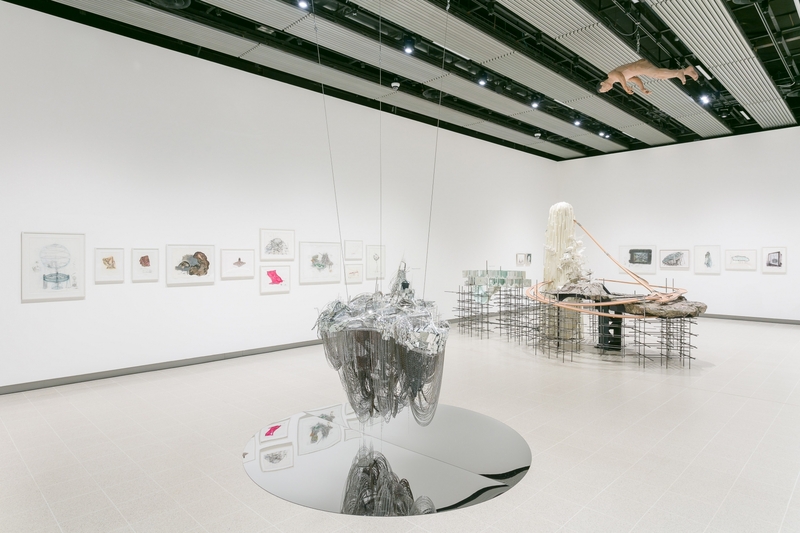 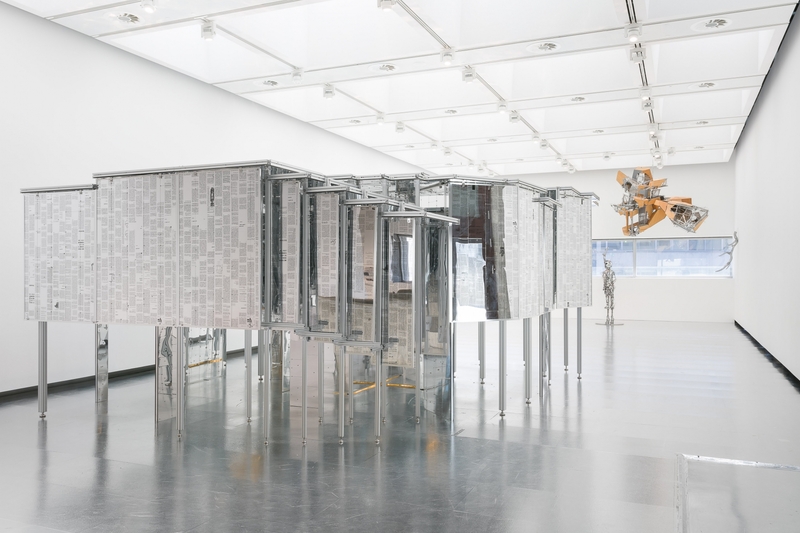 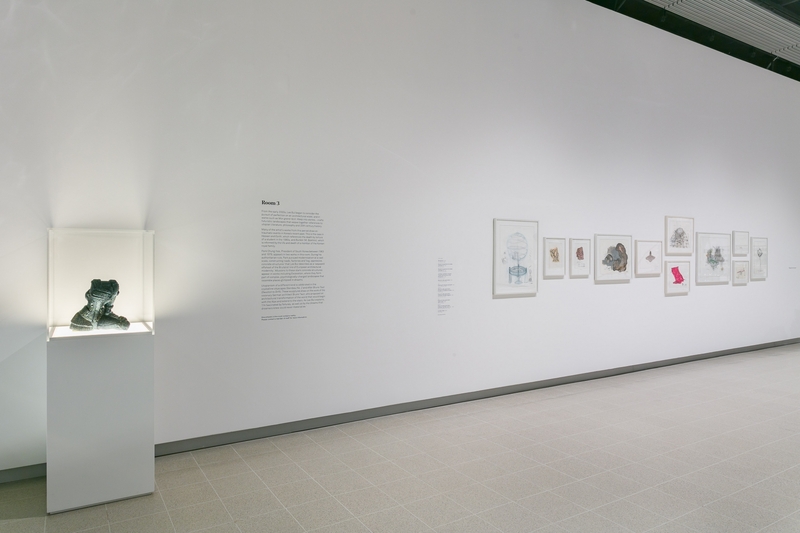 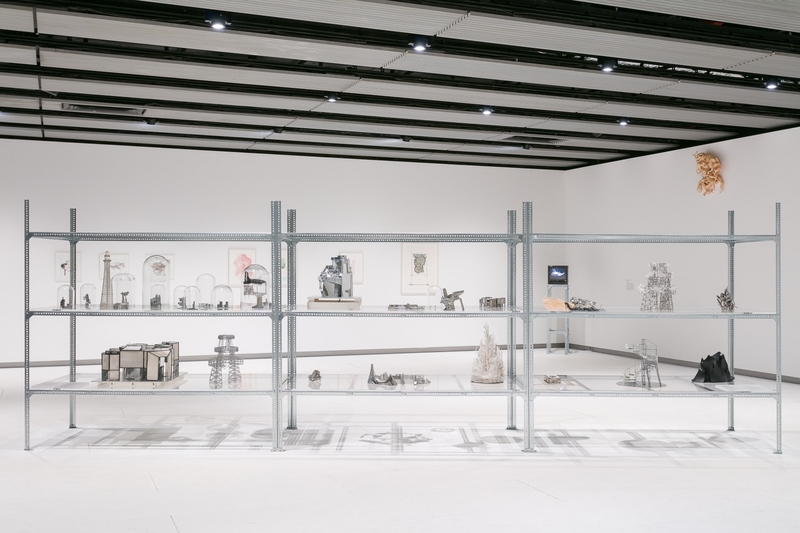 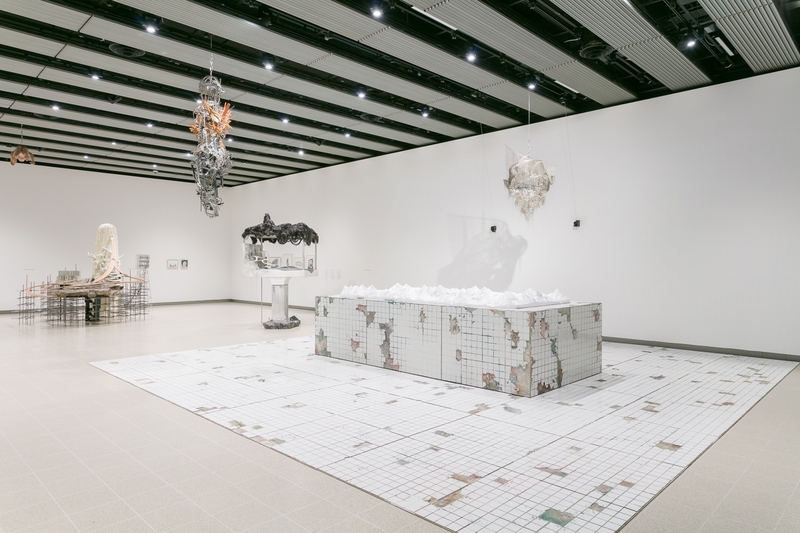 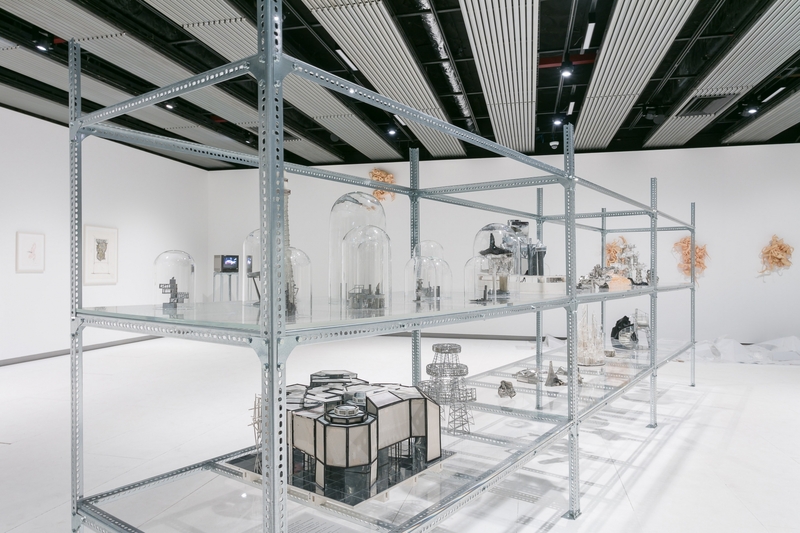 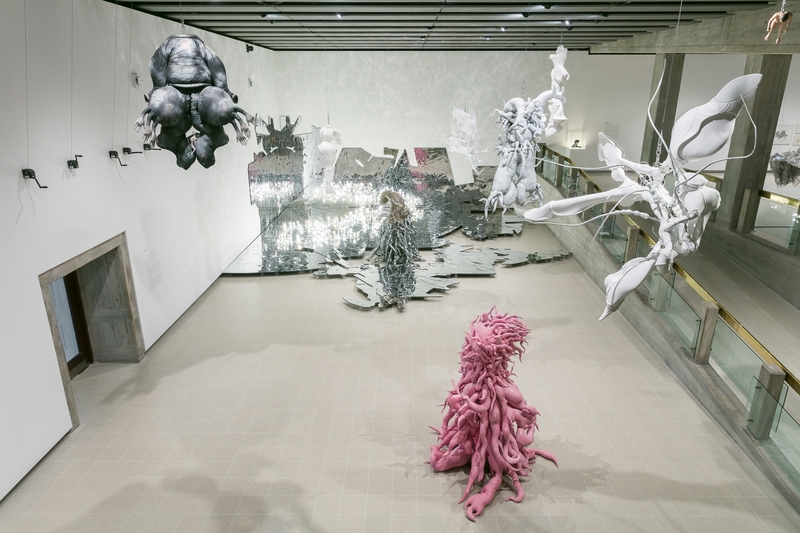 Courtesy: Hayward Gallery, London, and Lehmann Maupin, New York, Hong Kong, and Seoul.